Saint Valentine’s Day more commonly referred to as Valentine’s Day, is an annual commemoration held on February 14 celebrating love and affection between intimate companions. The day is named after one of the early Christian martyrs, Saint Valentine, and was established by Pope Gelasius I in 500 AD. It was deleted from the Roman calendar of saints in 1969 by Pope Paul VI, but its religious observance is still permitted. It is traditionally a day on which lovers express their love for each other by presenting flowers, offering confectionery, and sending greeting cards known as Valentines. The day first became associated with romantic love in the circle of Geoffrey Chaucer in the High Middle Ages, when the tradition of courtly love flourished. Modern Valentine’s Day symbols include the heart-shaped outline, doves, and the figure of the winged Cupid. Since the 19th century, handwritten valentines have given way to mass-produced greeting cards, which now compete with virtual or e-cards. Sending virtual invitations, greeting cards and postcards has become the norm, while a good old-fashioned tangible Valentine’s Day Card may be a thing of the past. Vintage Valentine Cards are a piece of history, some of the oldest can be traced back to the mid 1700s and are rarely found in circulation. Old Ornate German Valentines Day Cards are especially desirable with their elegant embossing, fold-outs and ribbon accents, including unique valentines with cutouts and movable parts. The exchanging of valentines was a custom popularized by German immigrants in Pennsylvania in the late 1700s. 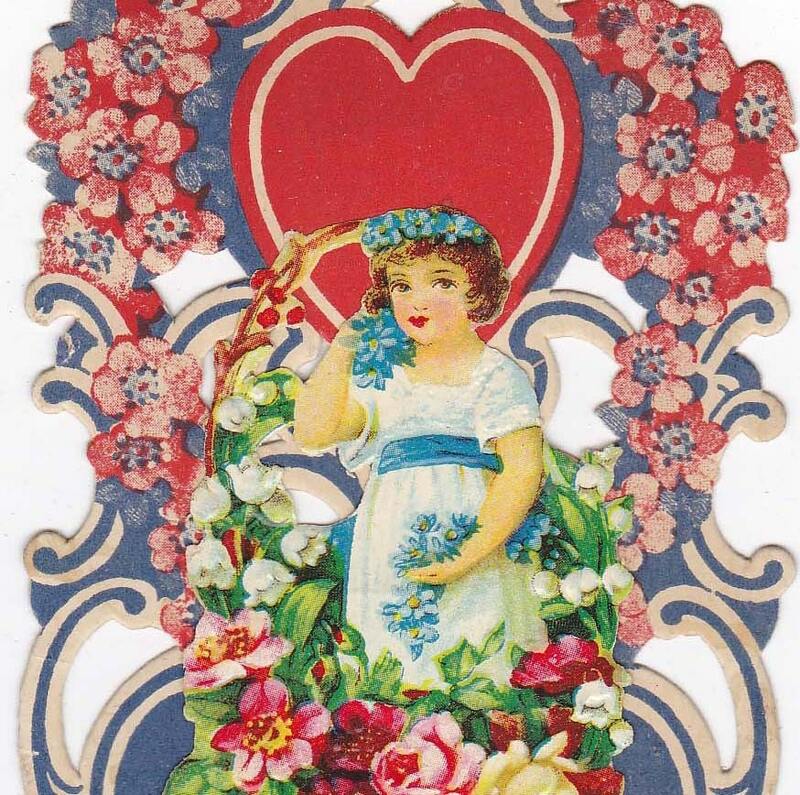 The initial mass production of Valentine Cards in the US started around 1850, when a Massachusetts woman began making cards to sell as part of her business – New England Valentine Company. In 1870, George C. Whitney developed equipment for fancy embossing. After, he bought out several competitors, including Howland in 1880. 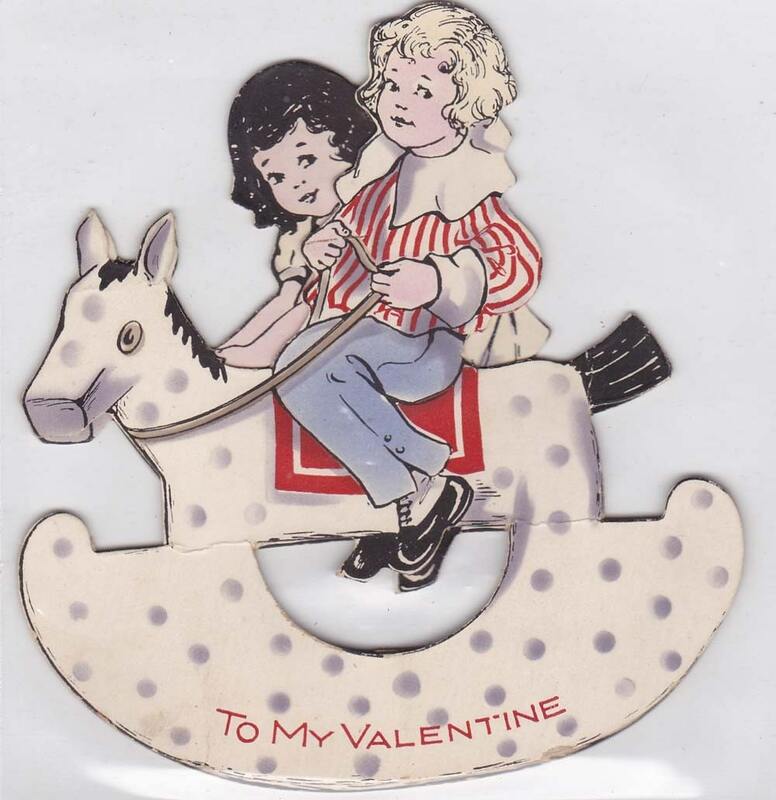 Whitman Publishing Co. was one of the major American producers of valentines following World War II. 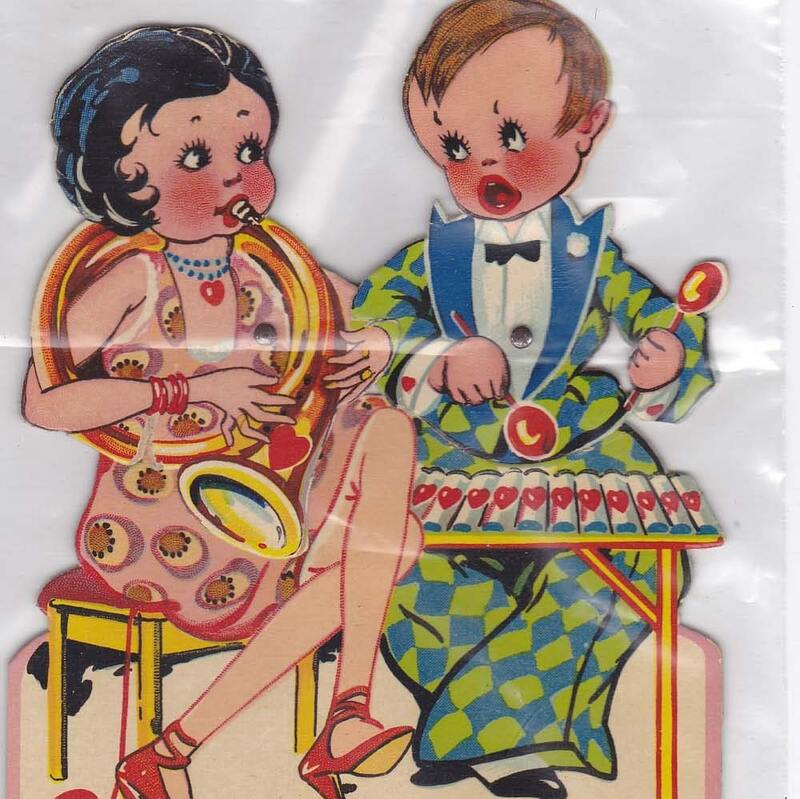 Currently there are a variety of antique, vintage and collectible valentines on the market for collectors or the curious. 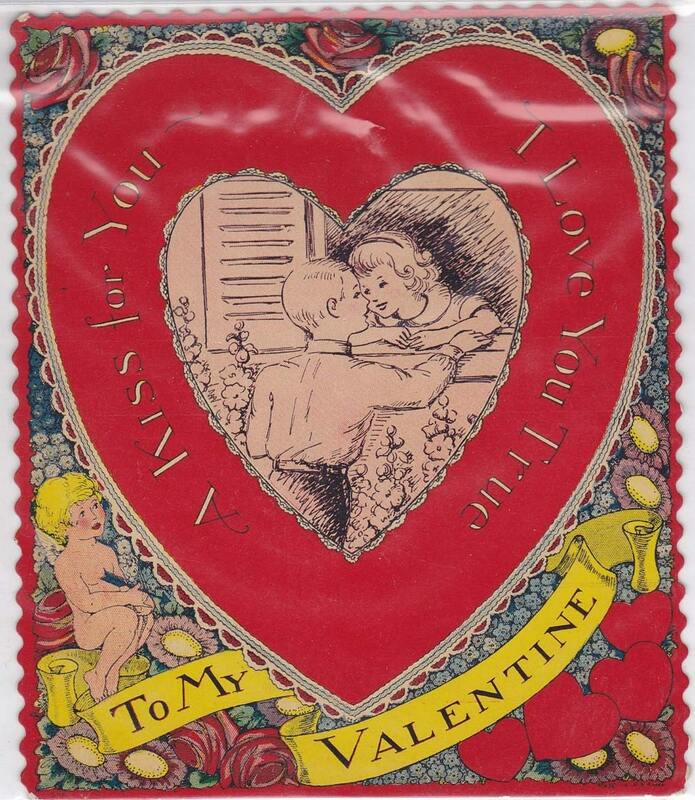 Rare Victorian Era Valentine Cards can command hundreds of dollars, where as cards from the 1920s through 1960s can be had for around $25 to $5 on average.